We continue with the latest designs presented at the 23rd Global Architecture International Exhibition by the PORCELANOSA Grupo through Venis and its new exclusive ceramic materials collection. The firm revolutionized the elegant understanding of both architecture and interior design professionals worldwide with Concept, a sophisticated series of ceramic floor tiles and wall tiles where versatility, sophistication and excellence are a must. Like in the merging of a sumptuous refined concept, in its Concept collection, Venis represents a great variety of materials, ranging from cement to natural stone, apart from the different carving effects, mechanical sawing, or machine finishes and textures which are present in these materials. Venis, above all, has worked on the Concept vision, in other words, on achieving an elaborate design in both ceramic floor and wall tiles, but additionally with the fully-equipped feature. Compact and resistant, the ceramic materials from the Concept collection represents both multi-purpose and versatility, which results in being ideal for including in any project no matter how demanding it is, ranging from private residential areas to public spaces. Among its different formats and finishes, Concept has a series of monoporous wall tiles in matt finish; Bright (gloss); and reliefs, whose size is 33,3 x 100 cm. On the other hand, and with regard to highly excellent floor tiles, Concept includes a porcelain tile designed and manufactured with the new HIGH-TECH, available in three different finishes: soft, the Soft version; gloss, the Bright version; and the Lined, in a linear texture. 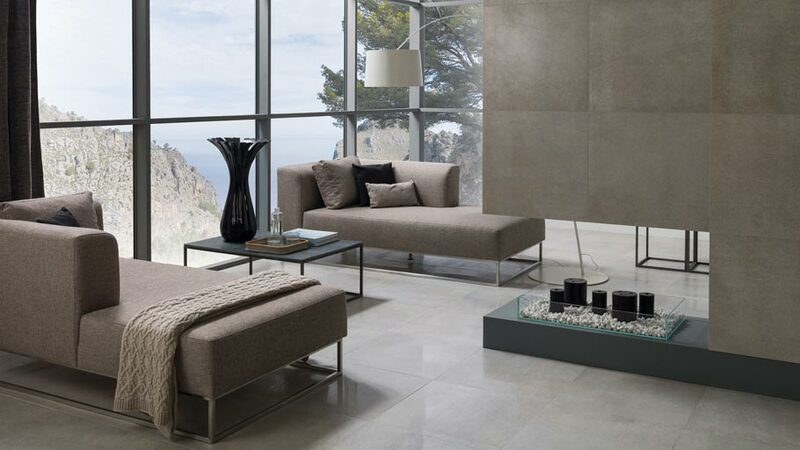 In addition to these wide range of finishes, Venis complements the Concept collection with the possibility of the choice of the ceramic material in two different tones: Natural, based on a very neutral stone colour; and Gris, characterised by the sobriety and elegance that is provided by the ash colour. 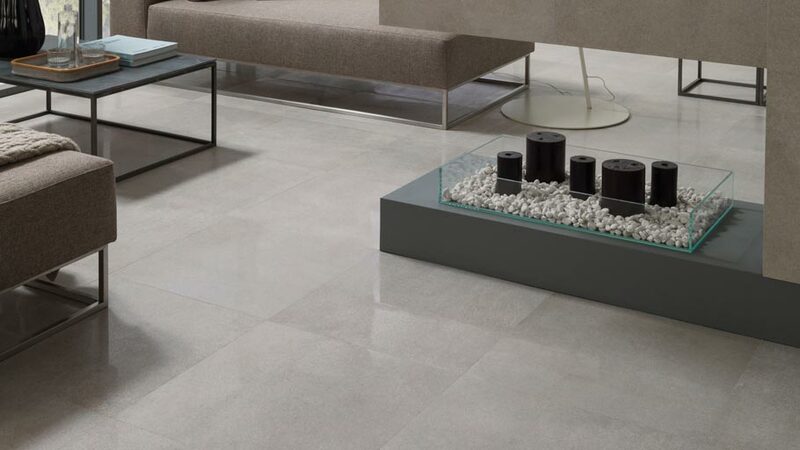 The sizes of the porcelain tile for flooring are 59,6 x 59,6 cm; 45 x 90 cm; 22 x 90 cm; and 14,3 x 90 cm.